At this time last year I was elated. I had a new favorite TV show—Sleepy Hollow on FOX. Based on Washington Irving’s stories The Legend of Sleepy Hollow and Rip Van Winkle, Sleepy Hollow is a TV show with a humorous, yet respectful, take on the American Revolution in the 21st century. What made Sleepy Hollow stand out from other shows was the updated premises of these three narratives by introducing a diverse cast, unparalleled on TV. Sleepy Hollow‘s season one was fun, exhilarating, and groundbreaking. In contrast, season two has lost its direction, white-washed its core cast of characters, and given air-time to antisemitic prejudice. 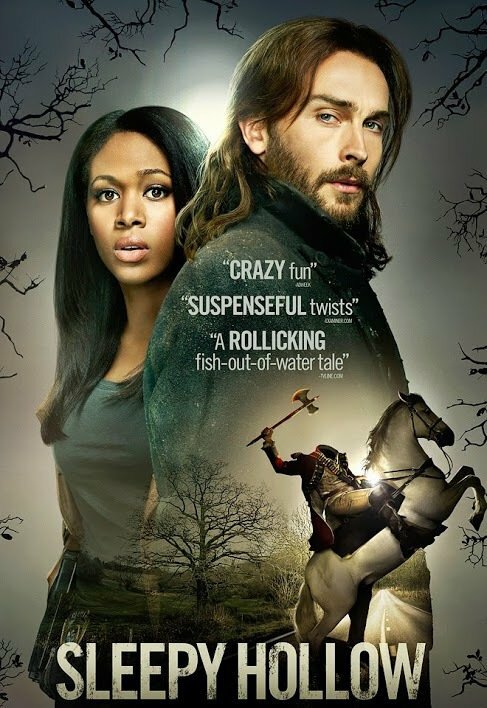 The two main characters of Sleepy Hollow are African-American police officer Abigail Mills (Nichole Behari) and Caucasian Oxford history professor Ichabod Crane (Tom Mison). Ichabod and Abigail have been chosen as Witnesses who need to work together to stop the End of Days. With a team of allies, Ichabod and Abigail take on the demon of the week to prevent evil from taking over the world. Jenny Mills (Lyndie Greenwood). Abigail’s sister who, unbeknownst to Abigail, for years had been working on preventing the End of Days by becoming an artifacts expert. 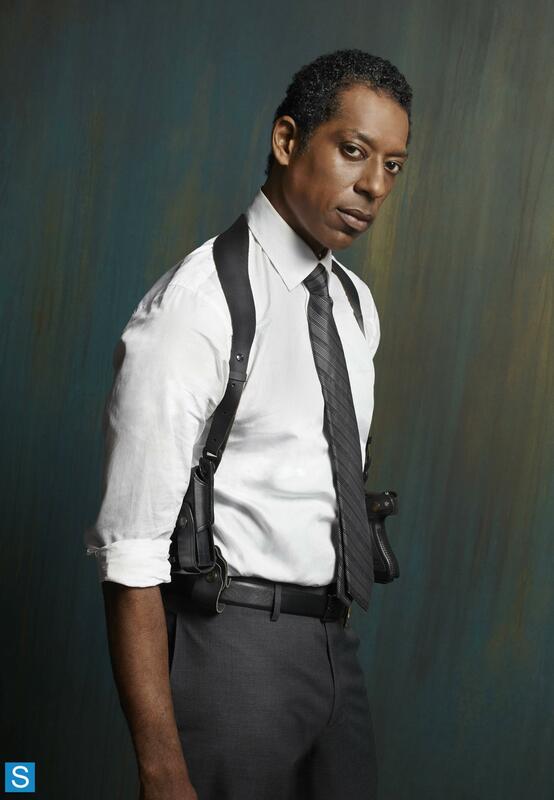 Frank Irving (Orlando Jones). Police captain of the town of Sleepy Hollow and Abigail’s superior. Luke Morales (Nicholas Gonzalez). Abigail’s colleague and ex-boyfriend. Andy Brooks (John Cho). Abigail’s colleague who has joined the dark side and is working towards the End of Days. Katrina Crane (Katia Winter). Ichabod’s wife who is imprisoned alive in purgatory. Henry Parrish (John Bishop). A Sin Eater who helps Ichabod and Abigail solve mysteries. In a plot twist typical of season one, Henry turns out to be Ichabod and Katrina’s son. Cynthia Irving (Jill Marie Jones). Frank’s ex-wife. Macey Irving (Amandla Stenberg). Frank’s daughter, confined to a wheelchair after being hit by a drunk driver. The Headless Horseman (several credits). The first horseman of the Apocalypse, the Horseman of Death. Of these characters four are African-American, one is Asian-American, one is Latino, and two are Caucasian. From a point of view of diversity, my two favorite episodes of season one are Necromancer and The Vessel. In Necromancer, Ichabod and Abigail work together with Jenny and Frank to capture the Apocalyptic Horseman of Death and convince Andy to be the Horseman’s interpreter. In The Vessel, Macey is possessed by a demon. Jenny and Abigail perform an exorcism that frees Macey of the demon, while Ichabod, Frank, and Cynthia stand watching. Katrina Crane, who has been liberated from purgatory. Henry Parrish, who has become the second Horseman of the Apocalypse, the Horseman of War. Frank Irving, who is incarcerated at a mental institution for a murder he didn’t commit. Jenny Mills, who has joined Ichabod and Abigail’s team after reconciling with Abigail in season one. Leena Reyes (Sakina Jaffrey). Sleepy Hollow’s new police captain. The Headless Horseman/Abraham van Brunt (Neil Jackson). The first Horseman of the Apocalypse, The Horseman of Death. Also, Ichabod’s best friend and Katrina’s former fiance. Nick Hawley (Matt Barr). An expert in occult artifacts. Of these characters, four are Caucasian, two are African-American, one is Latino, and none is Asian-American. Throughout season two, each episode centers on Ichabod, Abigail, Hawley, Katrina, Henry, and Abraham. Jenny, Frank, and Sheriff Reyes are pushed to the side. More energy is spent on the love triangle between Katrina, Ichabod, and Abraham than on the actual fight against evil. Hawley becomes the go-to person for artifact expertise instead of Jenny. Frank manages to escape from the institution where he is held only to be shot and killed in the mid-season finale. In other words, Sleepy Hollow has turned itself into a white-washed soap opera where persons of color are disposable spectators. Frank’s death is not the only issue that needs to be discussed regarding the mid-season finale of Sleepy Hollow‘s second season. Because not only is the only black man on the cast killed, the words and deeds of Henry Parrish are steeped in classic antisemitism. The mid-season finale was divided into two parts. In the first part, the demon Moloch enters our world from purgatory. In the second part, Moloch attempts to take over the world. Moloch enters our world when Henry, in accordance to the Book of Revelations, sounds a trumpet. In Sleepy Hollow, the trumpet that Henry sounds is in fact a shofar. A shofar is a ram’s horn used during the synagogue service on Rosh HaShana. In Judaism, the blowing of the shofar symbolizes many things. 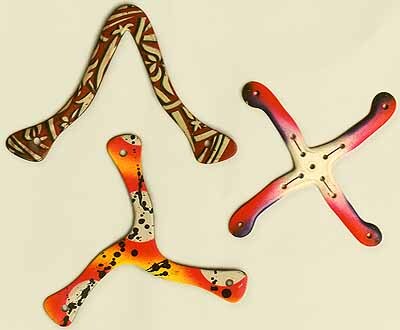 For example, it symbolizes the human heart calling to God and God hearing that call. The shofar also symbolizes calling for the future and the arrival of the Messiah. The fact that the shofar is made from a ram’s horn alludes to the Biblical story of the Binding of Isaac, admittedly one of the most controversial and difficult to understand passages of the Bible. Instead of sacrificing Isaac, God gave Abraham a ram to sacrifice. In other words, the shofar symbolizes the close connection between the Jewish nation and God. When Henry blows the shofar to summon Moloch, the symbolism of the shofar is perverted. Instead of the human heart calling to God and God hearing that call, Henry’s evil heart calls to Moloch and Moloch hears him. 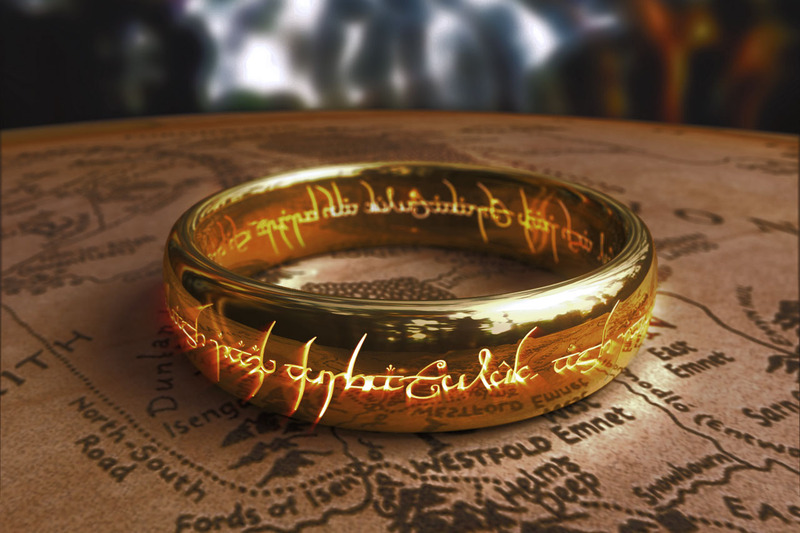 Instead of calling for the future and the Messiah, Henry calls for the end of the world and a demon. In the second part of the mid-season finale, Henry speaks of the Binding of Isaac. He twists the story and speaks of the Hebrew God as being a cruel God unworthy of the faith of human kind. The actions and words of Henry Parrish call upon centuries-old antisemitic prejudice and hate-speech towards Jews. Using the shofar to summon Moloch is an example of the antisemitic myth that Jews practice black magic. Sleepy Hollow is not the only example of this happening in entertainment. For example, Ingmar Bergman used this myth in the movie Fanny and Alexander, where a Jewish father and son practiced voodoo-styled black magic on a doll to rid Fanny and Alexander of an abusive stepfather. But seeing it in Sleepy Hollow, a show that has made its name from being culturally and ethnically diverse, is shocking. Henry’s twisting of the Binding of Isaac and denouncement of the Hebrew God stems from the antisemitic interpretation of the Christian idea of the Second Covenant. The First Covenant happened at Sinai, when God gave the Jewish nation the Ten Commandments and the Torah. This covenant was annulled with the arrival of Christ, whose death for the sins of mankind marked the beginning of the Second Covenant. The core idea of the Second Covenant is that the God of the Jews is cruel and damning, while the God of the Christians is loving and caring. It is the idea of the Second Covenant taken to its extreme that lies at the roots of the pogroms in Europe throughout the centuries, including the Holocaust. Henry’s blowing of the shofar to summon Moloch and his twisted interpretation of the Binding of Isaac, combined with the white-washing of the cast and the shooting of Frank Irving, has made Sleepy Hollow one of the most racist shows on American television. Season two of Sleepy Hollow picks up again in January 2015. What do I think about that? Well, to continue on the theme of racism in entertainment, let me quote Rhett Butler from Gone with the Wind. Frankly, my dear, I don’t give a damn.